Portishead Quays Marina is established as one of the best equipped marina facilities in the South West. 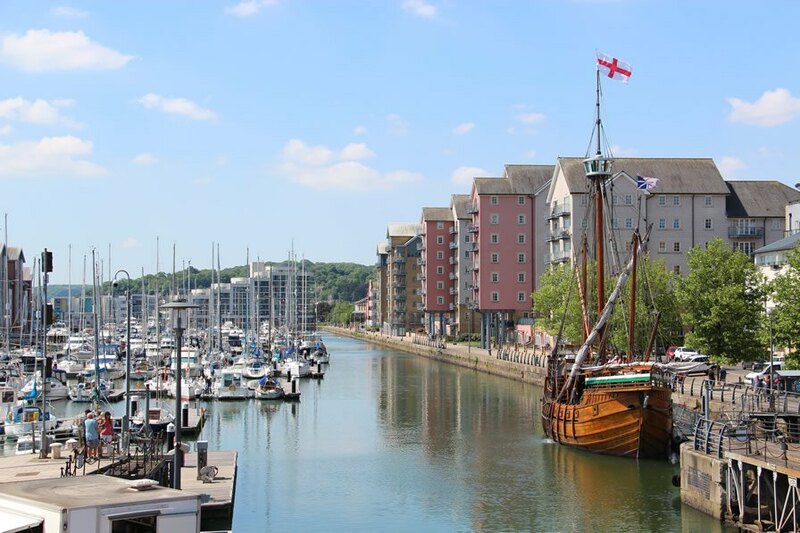 Superbly located for visiting Bristol's historic harbour, impressive Cardiff Bay and for accessing the Gloucester and Sharpness Canal, Portishead Quays Marina holds a strategic position in the Bristol Channel. The excellent tidal access and close proximity to the motorway network, coupled with friendly staff, available 24 hours a day, 365 days a year, are just some of the reasons for choosing to berth your vessel at Portishead Quays Marina, a marina that has been awarded 5 Gold Anchors, the highest award given to a marina by The Yacht Harbour Association. There are 320 sheltered and secure pontoon berths, a fuel pontoon and toilets, showers, laundry, telephones and free Wi-Fi are all available. The Marina is home to a variety of vessels and regularly hosts visits from feature vessels including a selection of Historic Lifeboats. Kids love the purpose built crabbing pontoon which is open 0930 until 1730 daily and the marina also hosts the impressive Newfoundland Dog rescue display from time to time during the summer months as well as the annual, Festival on the Quay. Good quality bars, cafes and restaurants overlook the marina and the Portishead Art Trail includes many artworks around the marina. Take a trip around Portishead Quays with this timelapse movie, which shows the Marina at it's best. Filmed over one year, it's a lovely collage scenes and events.